England centre Manu Tuilagi has been omitted from England’s World Cup squad after being convicted on three charges of assault and one of criminal damage. There are reports he assaulted a police officer. He was also fined £6,205 in fines compensation, charges and costs. The Leicester Tigers centre, who has not played for England since June 2014, after a succession of injuries, was told by England coach Stuart Lancaster that he would miss the showpiece event due to his latest indiscretion. Tuilagi’s absence will be seen as a huge blow to England, although his absence has allowed Bath’s Jonathan Joseph the opportunity to showcase his skills on the international stage. 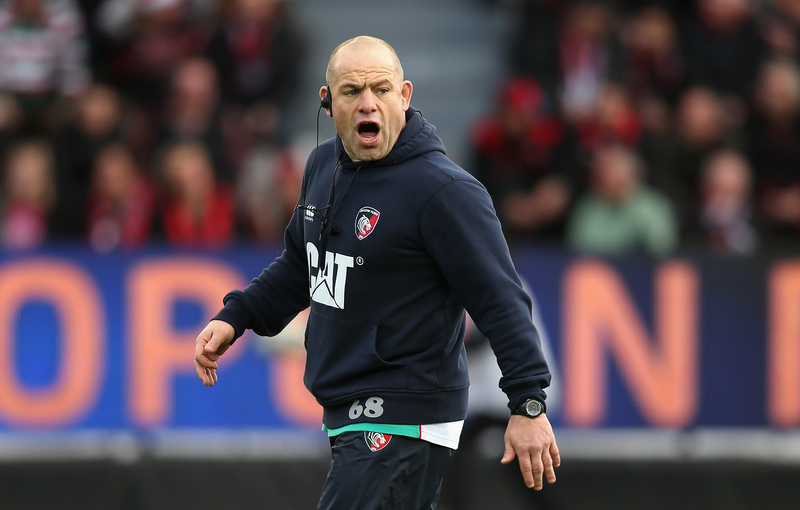 Having been used to coping without Tuilagi, Lancaster will now have to plot his England midfield make-up without the destructive Leicester Tiger. 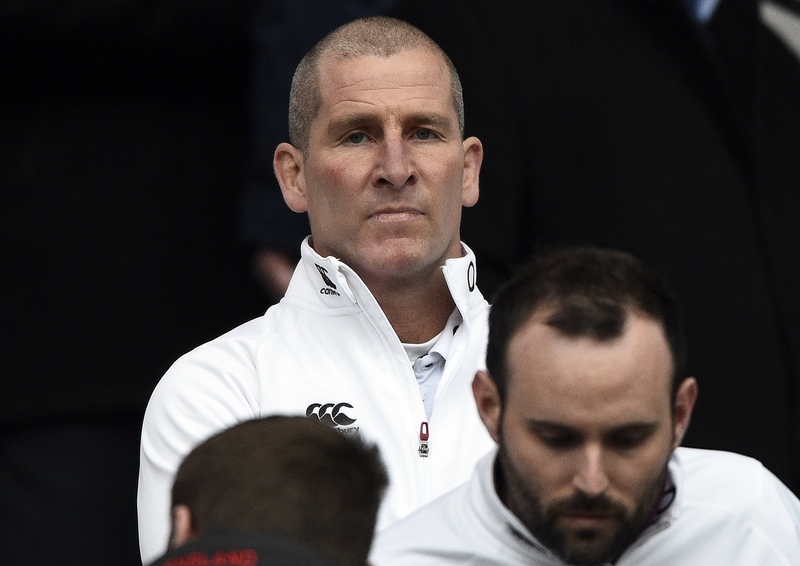 Indeed, Stuart Lancaster bemoaned the loss of Tuilagi to injury in the wake of the Six Nations, after England narrowly lost out on points difference to Ireland. Tuilagi pleaded guilty at Leicester Magistrates earlier this week leading England Head Coach Stuart Lancaster to inform him that his behaviour and subsequent conviction, that he will not be considered for England selection until January 2016. A similar tough stance was taken with Danny Care in 2012, after the Harleqins No. 9 had a number of brushes with the law and it seemed to have the desired effect who captains Harlequins this evening.